'Riverdale': Meet the CW cast of the new show based on the 'Archie' comics. 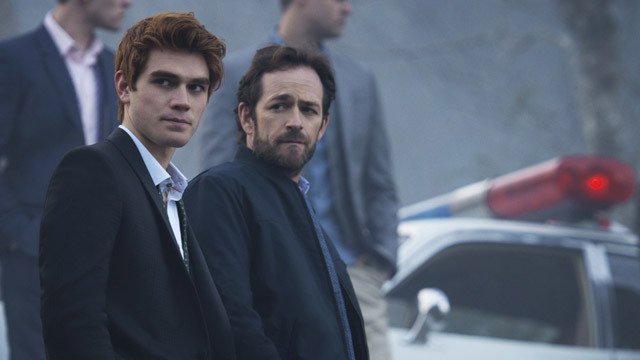 Few networks have as strong of a track record for putting out popular teen dramas as the CW, and Riverdale is likely to be their next big hit. The pilot is set to make its premiere tonight, January 26th, at 9 p.m. EST. While the show is aiming for the popular teen and young adult market, its roots are in the baby boomer generation. 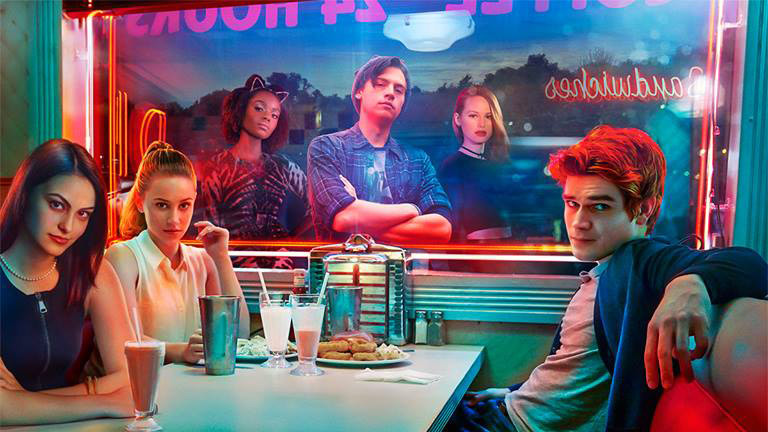 The new series created by developed by Roberto Aguirre-Sacasa (Glee, Big Love and Marvel comics) is based on the popular Archie comics series. So yes, there is a Jughead and Veronica on the show. Here's what you need to know about the cast of teens who live in Riverdale. New Zealand actor K.J. 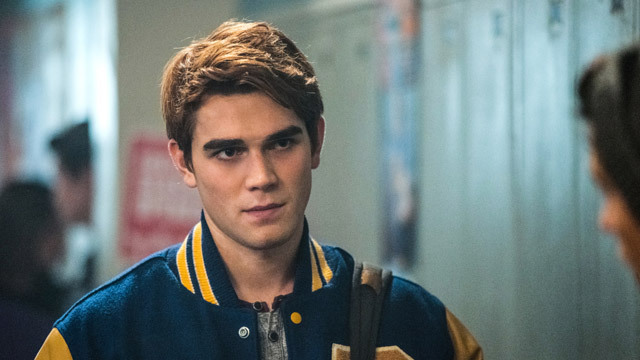 Apa takes on the iconic role of Archie and admitted to the A.V. Club that he was a bit nervous about taking on such an "iconic American character." The son of a contractor, Archie is more interested in working on his songwriting than football talent and often clashes with his father and coach over this. In the comics there was always a bit of a love triangle thing going on between Archie, Veronica and Betty, which will likely become more of a focal point as the season moves on. Sarcastic and a deep thinker, Jughead is Archie's best friend and spends a lot of time as hanging out at Pop's diner by himself typing away on his laptop. 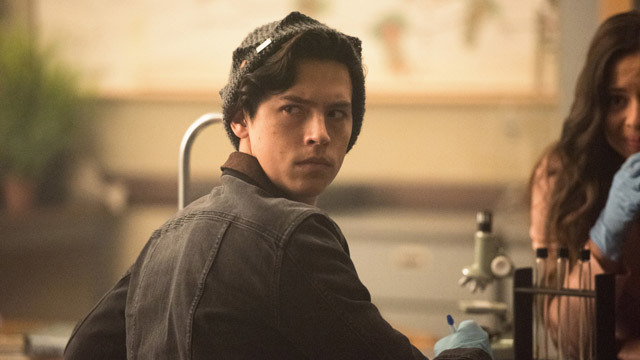 Jughead observes the goings-on of Riverdale as more of an outsider than a participant and doesn't take well to authority. "He's the guy that will play devil's advocate in a group and poke and prod to see if someone's actually telling the truth or not," said actor Cole Sprouse. While Jughead and Archie are still friends, there's tension between the two that must be dealt with throughout the season. 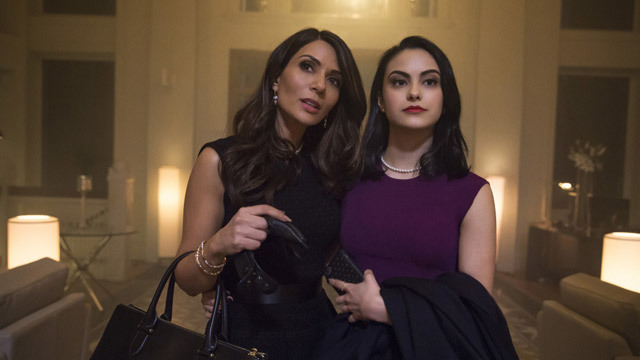 Pretty and smart, sophomore Veronica returns to Riverdale after having lived in Manhattan and wants to escape the financial scandal revolving around her father. 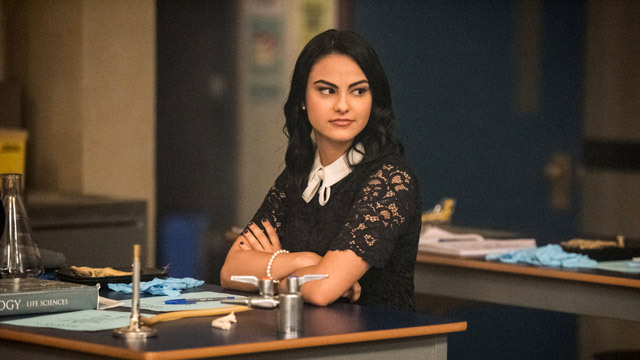 "Veronica was always up to no good in New York and that's why I think she's trying to reinvent herself when she moves to Riverdale," Mendes told the CW. "She's trying to be a good friend to Betty, but it's very new for her so she struggles." Look for it to be team Betty and Veronica, with everyone from parents to boys and other girls trying to come between the two. 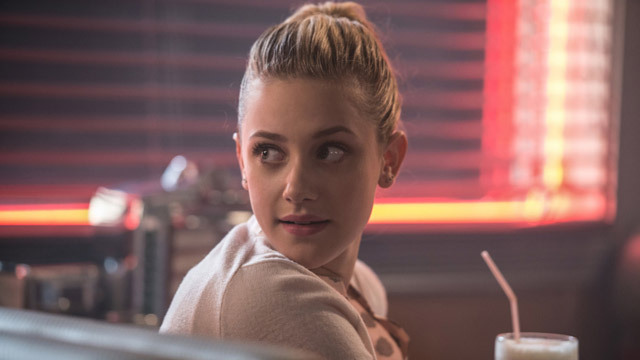 Betty Cooper is the girl next door of Riverdale, she's friendly, a good student and sister and loyal friend to those she can trust. Betty welcomes Veronica to Riverdale, much to the dismay of her mother. Betty's known Archie for years, but after a summer apart she's seeing him in a whole new light and quickly develops a crush on the football player. While Betty might be on good terms with Veronica, that's not so much the case with Cheryl Blossom, who's jealous of Betty's wholesome image. 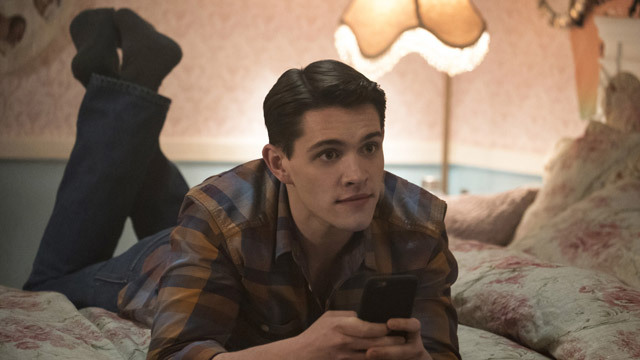 Kevin Keller is a close confidant of Betty Cooper and is a well-liked and openly gay student at Riverdale. He's not afraid to tell the truth and enjoys digging into the drama that's circling around Veronica's arrival. It's Kevin and Archie who discover the body of Cheryl's brother Jason floating in the river. 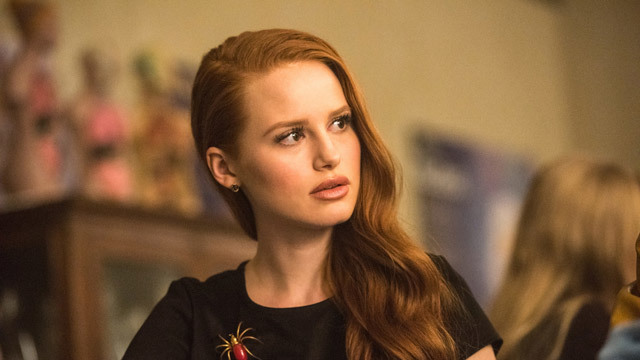 Cheryl Blossom is essentially Riverdale's Regina George. She's manipulative, popular and not afraid to use her status as head cheerleader for villainous purposes. Cheryl had a close bond with her brother who mysteriously died and lashes out at Betty Cooper because of events surrounding her family. While Cheryl may put up a hard front, her brother's death torments her and she's willing to do anything to protect her secrets. 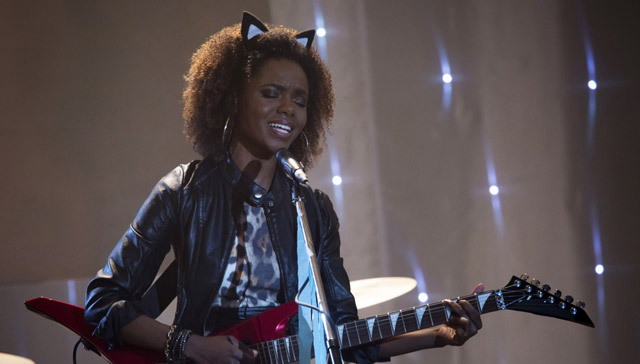 Ambitious and musically inclined, Josie McCoy is the leader of the popular local girl band Josie and the Pussycats. Budding songwriter wannabe, Archie desires to collaborate with Josie, but the driven singer doesn't have time for grooming a newbie and shoots him down. "There definitely is conflict between the two of them, when he [Archie] decides to pursue it anyway against Josie's better judgment," said actress Ashleigh Murray. While Hermione is originally from Riverdale, she's spent much of her life in New York and only recently moved back with her daughter Veronica to start over. She had a reputation in high school for being a bit of a "mean girl" but must now put on a humble face and trade her cushy lifestyle for a job as a waitress at Pop's diner. Perfectionist mother to Betty Cooper and editor of the local paper she holds her Betty to the highest of and often unrealistic standards. "She's a control freak and she wants her daughters to be perfect," Amick told the CW. "Alice puts a lot of demands on Betty, but she wants the best for her and will do anything to get it." Alice holds a long-running grudge against Hermione Lodge and wields her gossip in the local paper like a weapon. Archie's father owns a construction company that he hopes to pass down to his son. He's a single dad who used to date Hermione Lodge when they were high school classmates and takes an interest in the newly single mom when she and her daughter Veronica return to town.